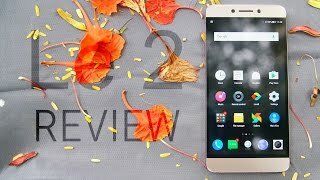 The lowest price of LeEco Le 2 (Gold, 32 GB) was obtained on April 25, 2019 10:15 am. 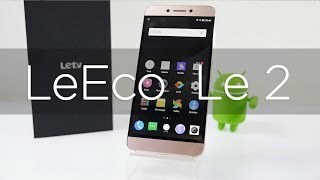 You will enjoy this one.LeEco has made a fantastic phone at this price. 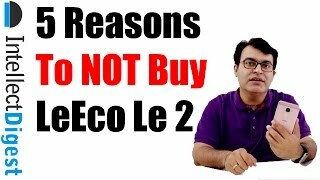 Hats off LeEco. I am using it for over a month now.The specifications are even better than the newly launched Redmi Note 4. A speedtest comparison done by C4ETech proves that Le2 is even faster than the newly launched Redmi Note 4.Great display.Gaming doesn’t lag, even for high end games.Very good eUI. But I don’t use the default launcher, I use the paid version of Nova Launcher.The only drawback is that the memory is not expandable, but I use OTG pendrive.Rose gold colour doesn’t look feminine. So don’t worry about your manhood being at stake if you are a gentleman. For ladies, this is the phone to buy.Go ahead and buy it.